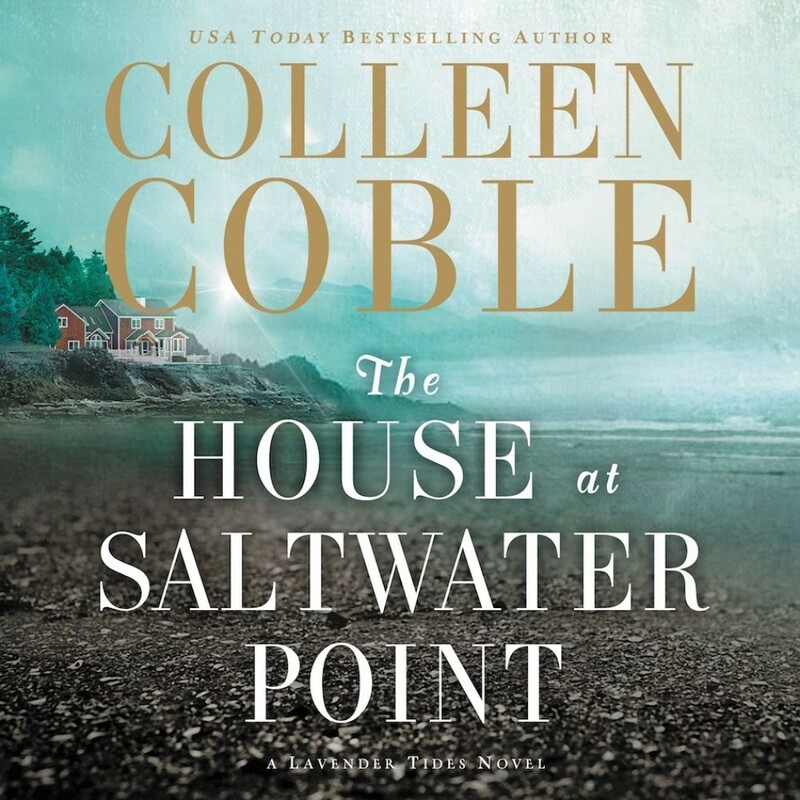 The House at Saltwater Point | Colleen Coble | Audiobook Download - Christian audiobooks. Try us free. Ellie Blackmore is making a name for herself as a house flipper. But when her sister Mackenzie disappears, Ellie can't focus on anything but uncovering what happened. Her only clue is the bloodstain on the deck of Mackenzie's boat. Ellie knows her sister isn't on the best of terms with her ex-husband, Jason, but he wouldn't kill her - would he? Both Ellie and Grayson want truth, but truth - and family - is often more complex than it first appears. From international terrorism to the peaceful lavender fields of Puget Sound, The House at Saltwater Point is a thrilling race to uncover the truth before it's too late.